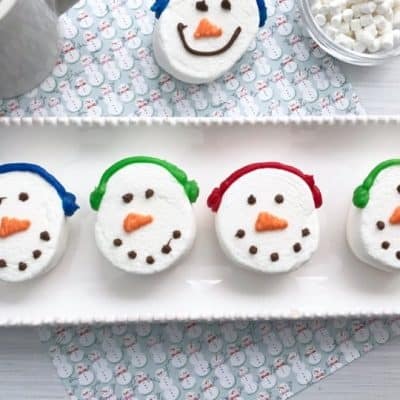 The best snow is melted snow! 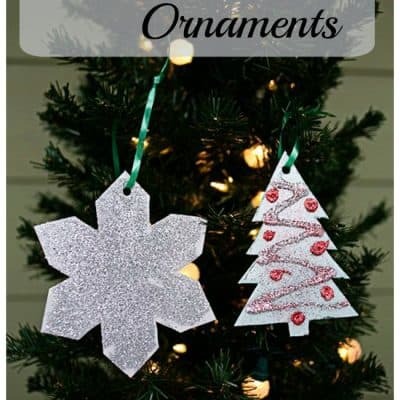 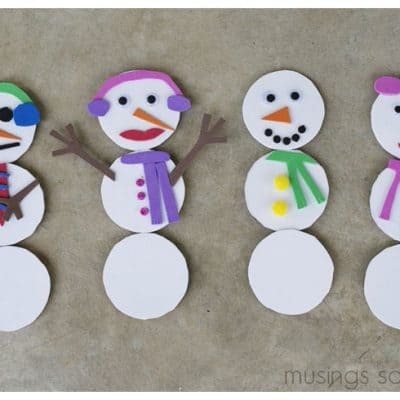 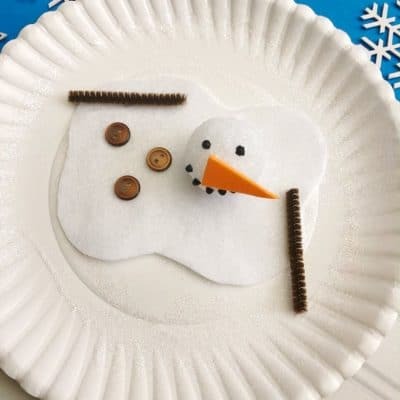 Make these easy and adorable Melted Snowman Paper Plate Craft with your kids while waiting for spring to finally show up! 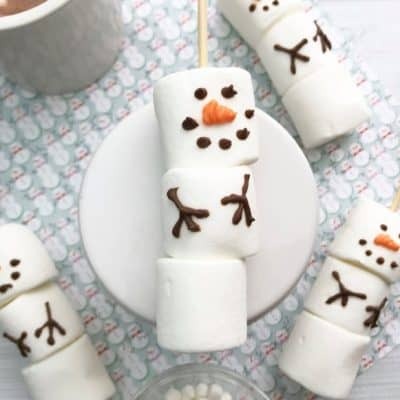 We’ve been hit with a winter blast here in the south, so a steaming mug of hot chocolate is definitely a must! 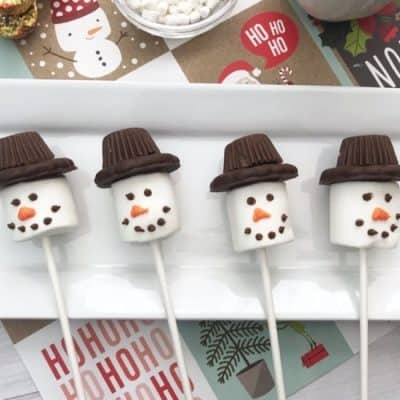 These adorable Snowman Marshmallow Pops are the perfect addition to any cup of hot chocolate.